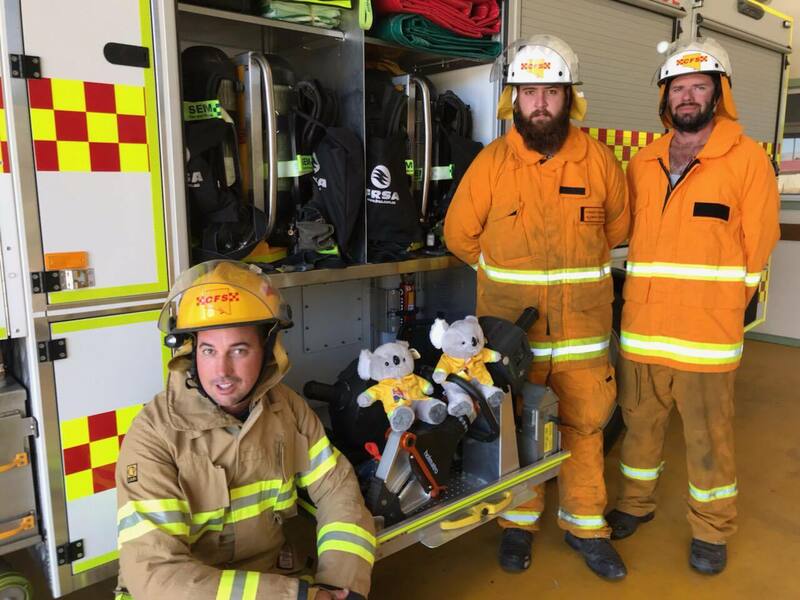 Thanks to Cops for Kids, we have recently received a donation of $12,500 for the purchase of the CFS Trauma Teddies. 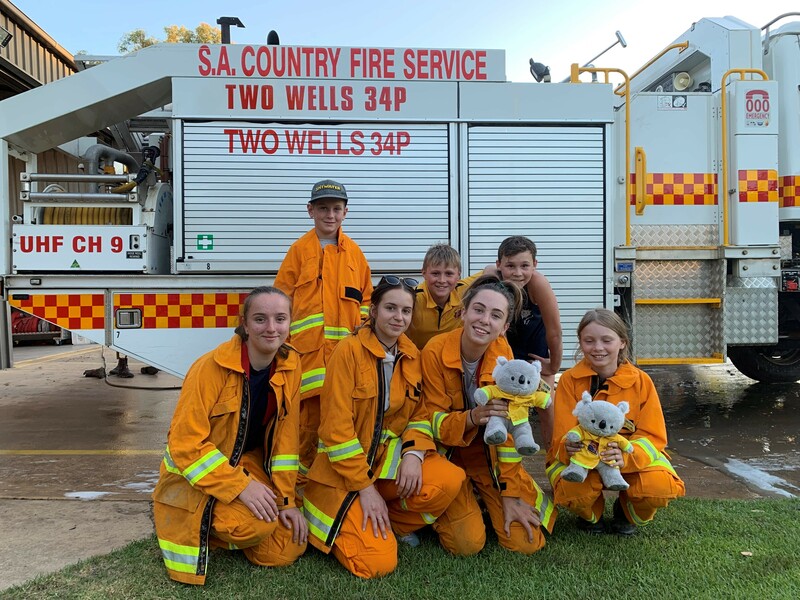 Cops for Kids are a registered children’s charity run by a dedicated group of current and former South Australian (SAPOL) employees from metropolitan and country areas. 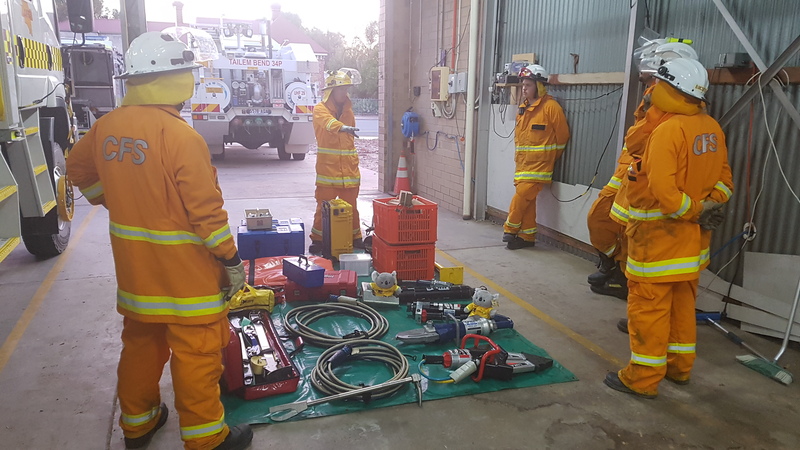 Through payroll giving they raise funds and the CFS Foundation were lucky enough to be selected as the recipient for this donation. 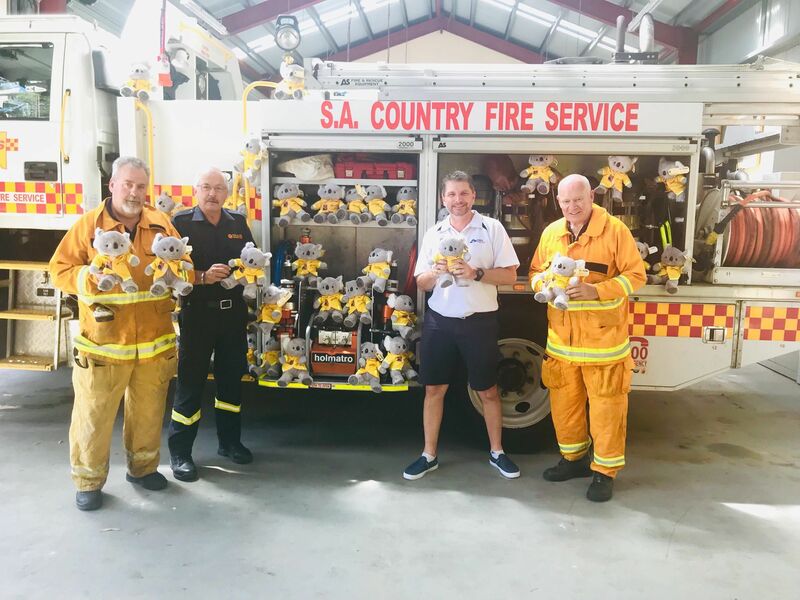 These CFS Trauma Teddies are issued out by CFS Volunteers to children who are involved in motor vehicle accidents to provide comfort. 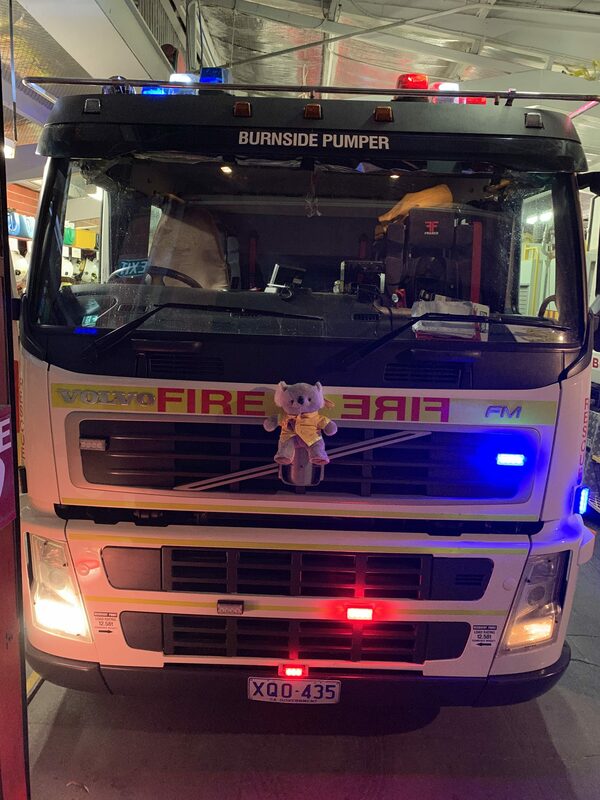 The appliance in the photo is Tea Tree Gully 34P, fitted out in part as a standard CFS Road Crash Rescue (RCR) response appliance. 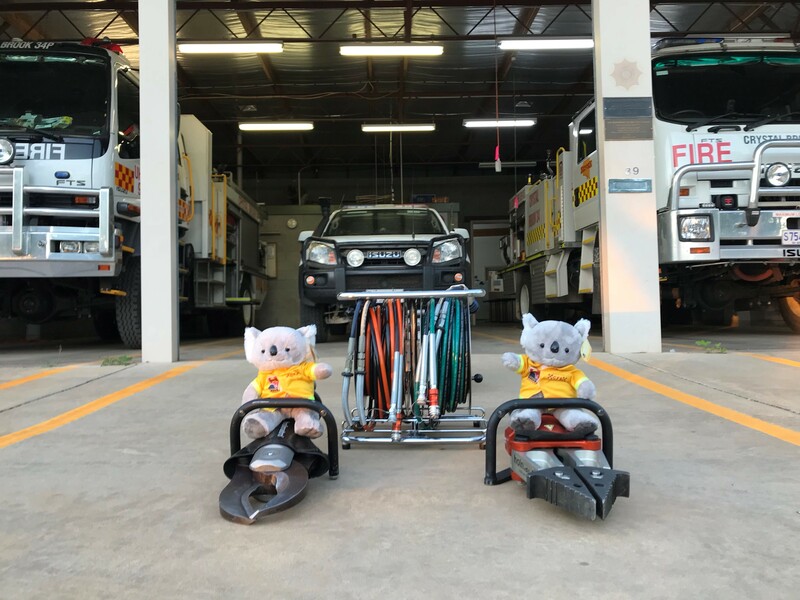 It carries all the items needed for RCR work, including the “jaws of life” and vehicle cutting equipment, along with vehicle stabilsation gear to ensure a safe work area for crews and other ancillary items to protect persons trapped in a vehicle to facilitate the safest removal possible of persons from within accident damaged vehicle by CFS volunteers. 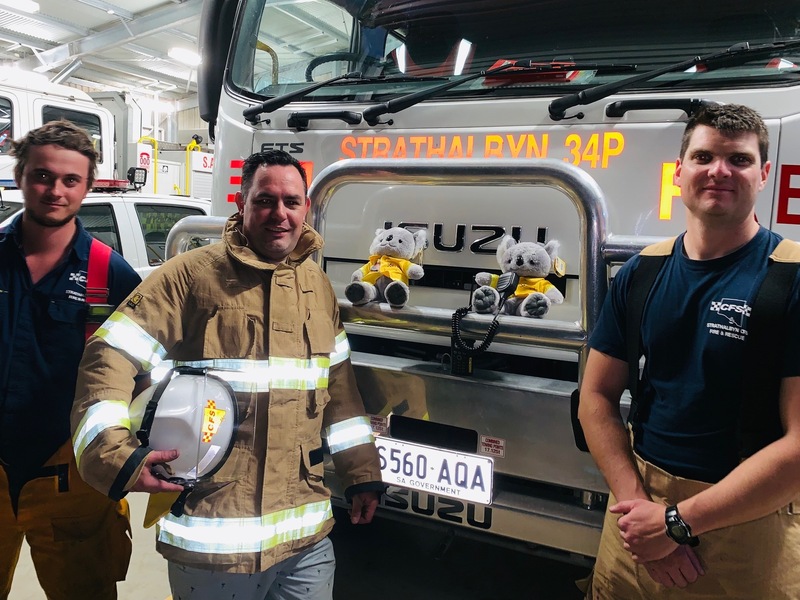 The Trauma Teddies have started to arrive into brigades and they have been well received.